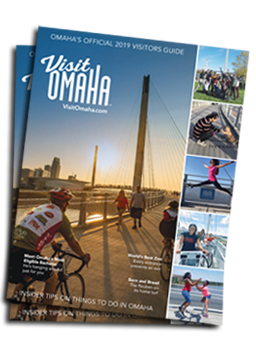 Whether it’s the light zest of a cold ale, the mild flavor of a frosty lager, or the heavy malt taste of a dark stout, Omaha is gaining national recognition as a top beer city. Belly up to the bar and prepare to meet our makers. Enjoy a variety of innovative concoctions created by craftsmen who have made beer their life and Omaha their home. Omaha craft breweries are sprinkled throughout the city; see below for a list of beer hot spots and plan your craft brew journey. Visit www.OmahaCraftBrew.com on your mobile device for more details on breweries and directions to each stop. 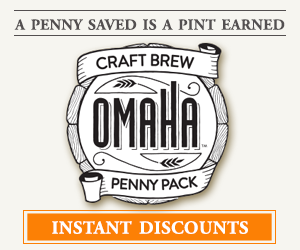 Also check out the Omaha Craft Brew Penny Pack to try some of the best beers you&apos;ll ever taste, but first watch the video above to sample Omaha&apos;s craft brew.